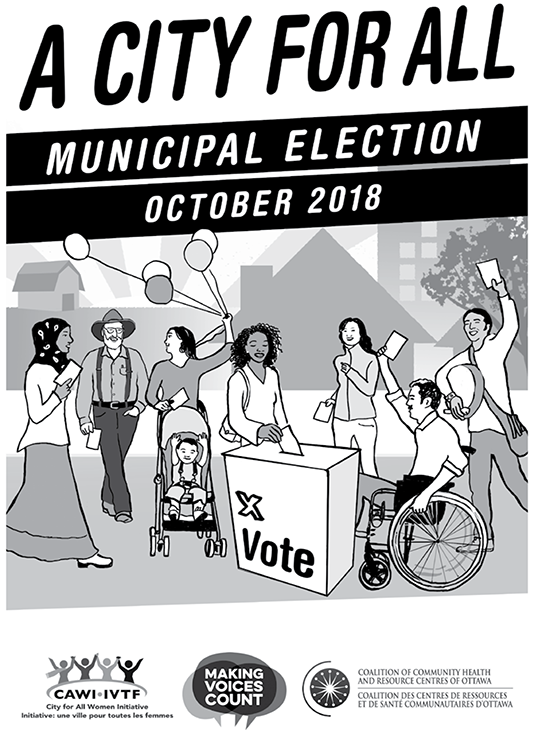 On October 22, 2018, citizens in Ottawa will go to the polls. We will choose the men and women who will represent us at City Council for the next 4 years. We will also select a school board Trustee for a school board. City Council makes decisions about services that affect our everyday lives.